Sali Hughes is ‘pretty great’ at gifting – here’s why! Sali’s new book, titled ‘Pretty Honest’, has been thoroughly reviewed by various beauty bloggers (see here, and here…and here), but they all focus on her beauty tricks (which are totally ingenious, by the way). 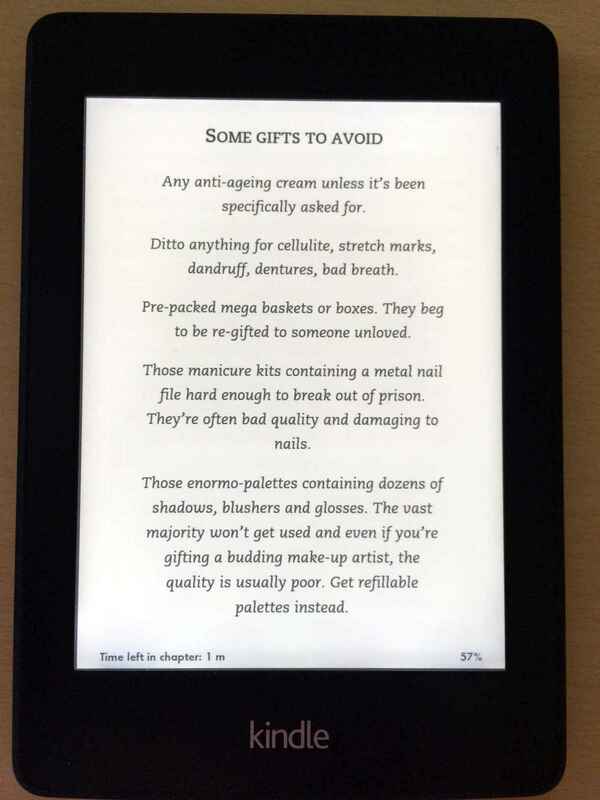 I admit to being a mild beauty junkie, but what impressed me the most was the chapter on beauty gifts. 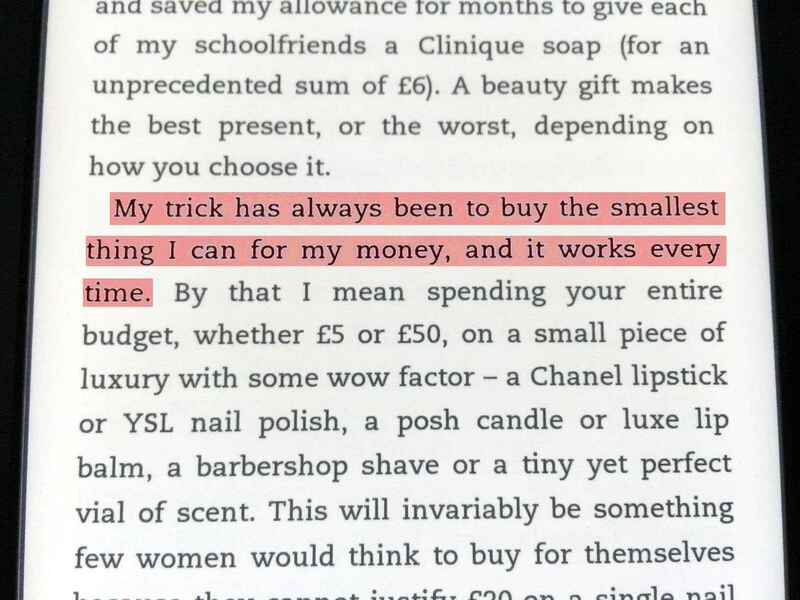 It’s so rare to find a famous person speaking about personal gifting habits (personal grooming and private life seem to come up a bit more often in interviews; shame on you, journalists!) , that I had to re-read it twice just to believe it. I’ve compiled the best bits here, alongside my comments, in case you are not planning to buy the book. Sali follows the same magic mantra that I’ve been sharing with everyone who would listen – size matters in gifts, but most often than not, it’s the other way round. It’s always safer to go with the smallest item within your budget, as it would increase your chances of getting a decent thing. Don’t assume you are getting a bargain here: any set that has been pre-packaged by mean marketers will generally have one best-seller hidden amongst the worst performing products, and who wants such a waste! 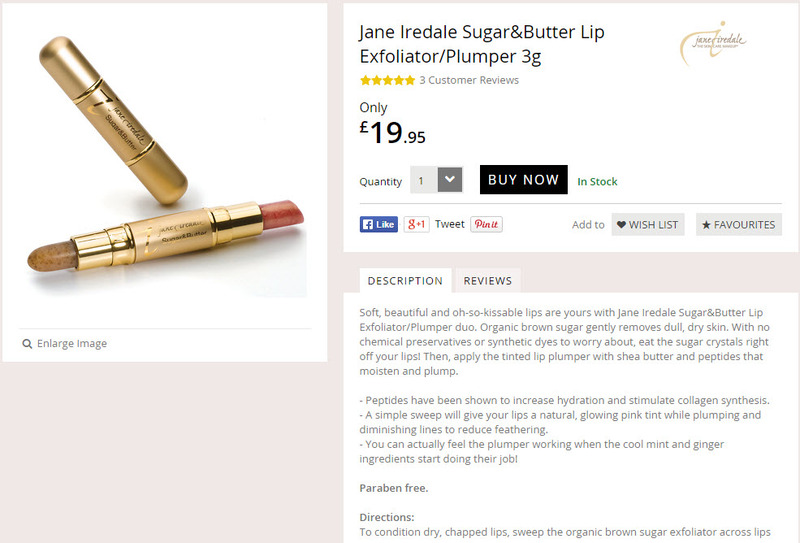 Everything is wrong with it: cheap plastic packaging (A red bow? Why!? ), the size of products (big enough to take all the space on your bathroom shelves, but too small to use properly, in case it’s a decent product)…Avoid. I will follow up this post with more examples in the coming weeks to prepare you for Christmas. Next PostInsights into the history of gifting…through art!